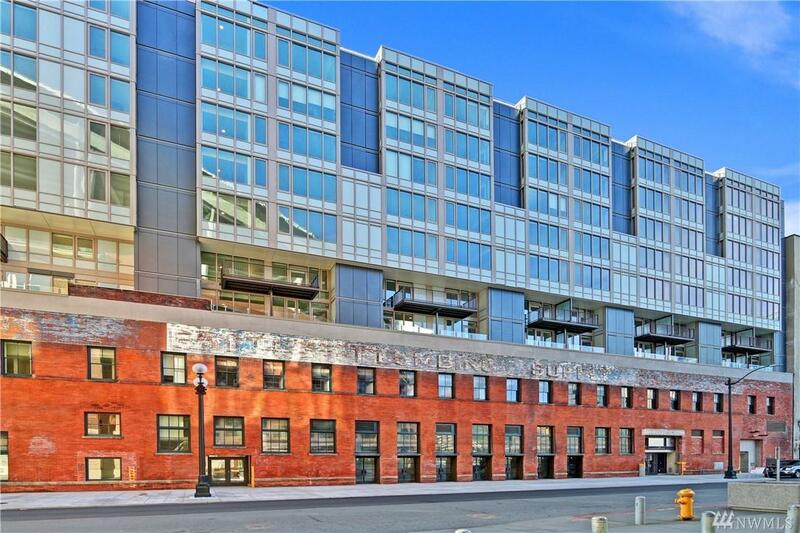 Luxury condominium steps from Pioneer Square and next to Century Link and T-Mobile Park! 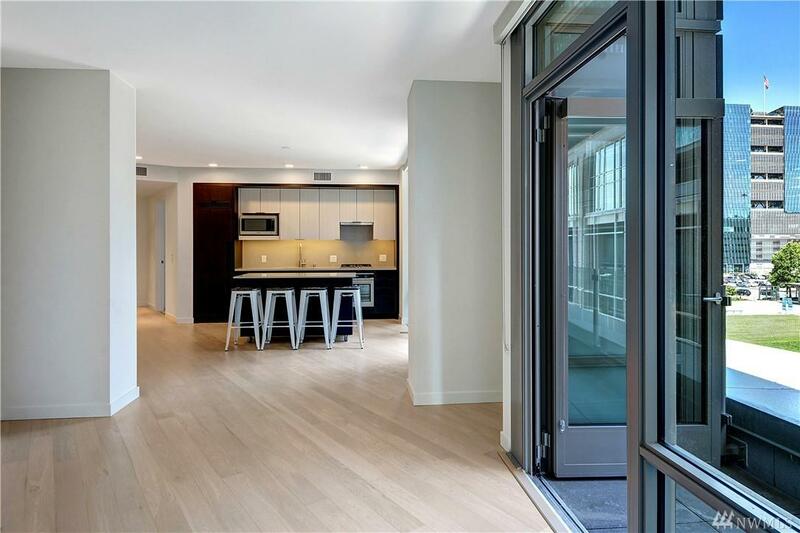 Completed in 2018,this east facing 1 bedroom,1 full bath condo has 45 FEET OF DECKS,A RESERVED PARKING SPACE in SECURE GARAGE + A STORAGE UNIT! Air conditioning. Full-size washer/dryer. 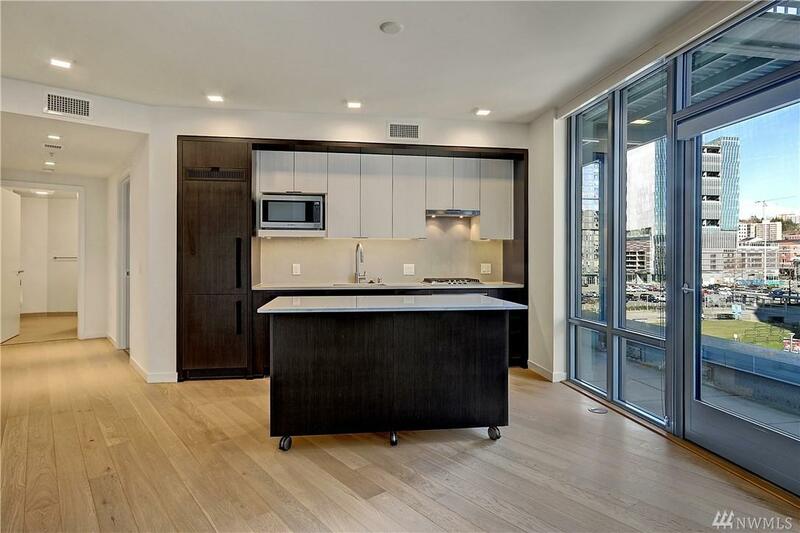 High-end SS appliances,gas stove & movable island. 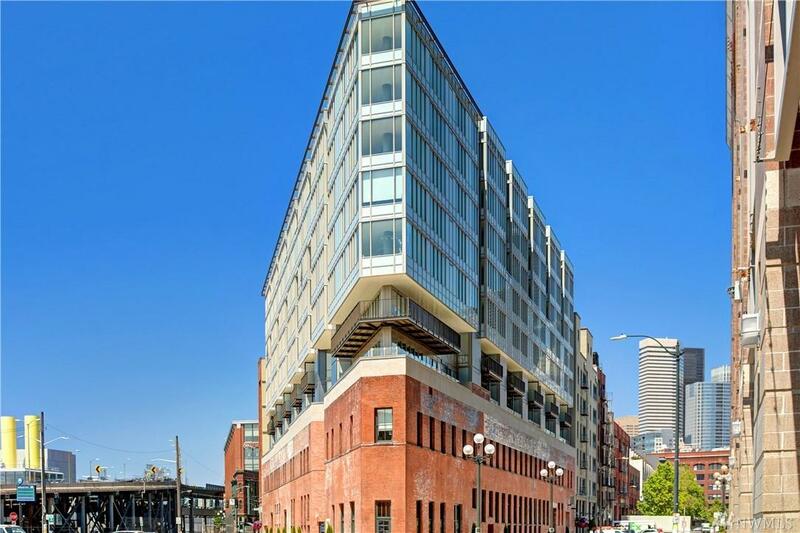 12th floor rooftop amenities w/full kitchen,huge community room,gym,sun decks & incredible Puget Sound & downtown Seattle views!!! Minutes to light rail,bus stops & ferries.